One Fine Evening will celebrate 25 years of excellence at Yavneh Academy and honor Pam and Jeff Fine. 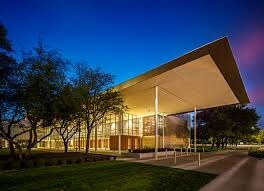 This one-time, milestone event will take place at 7pm on 12/9/18 at the Davidson-Gundy Alumni Center at UT Dallas. All event proceeds will be allocated to the Pam Hochster Fine and Jeffrey R. Fine Yavneh Academy Scholarship Endowment Fund and Yavneh's future. If you would like to make a donation to the Pam Hochster Fine and Jeffrey R. Fine Yavneh Academy Scholarship Endowment Fund, please click here. 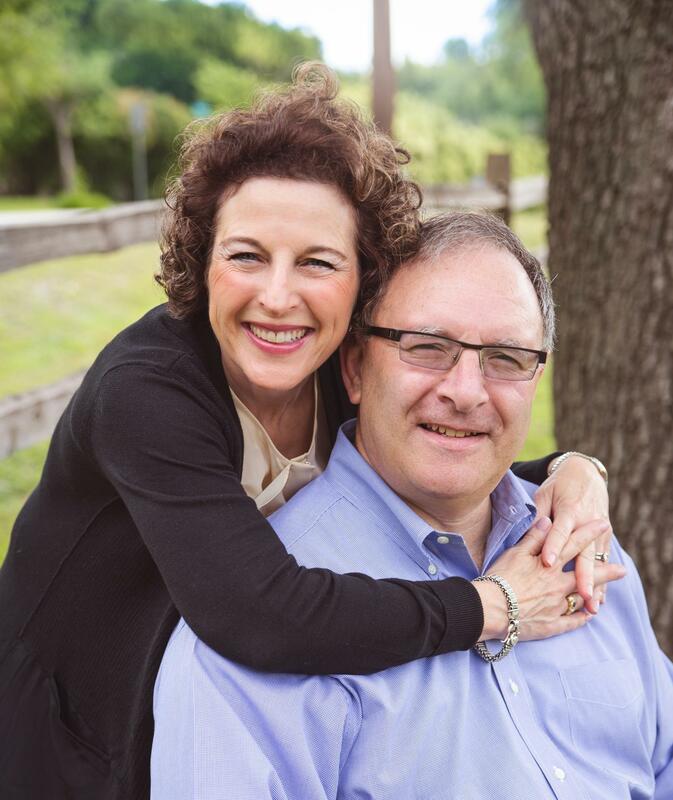 ﻿Pam and Jeff Fine, are visionaries who epitomize the values Yavneh is built on.